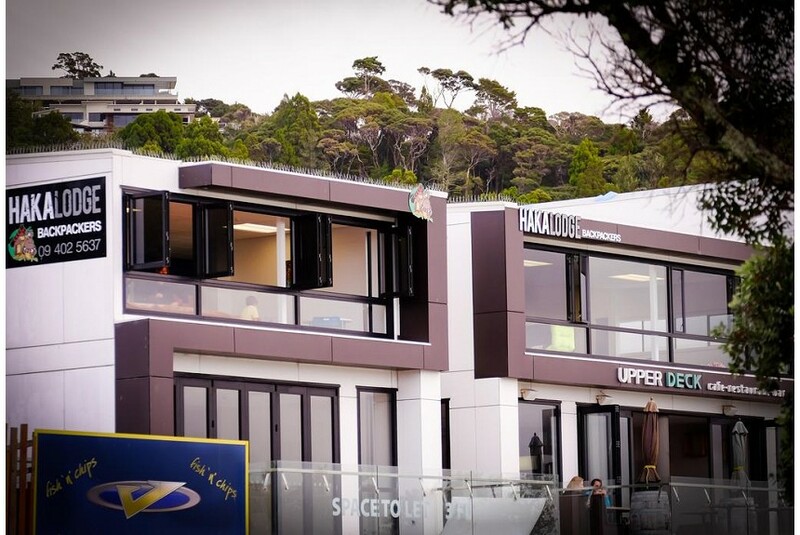 Haka Lodge Paihia boasts picturesque sea views and a central location, just across the road from Paihia Beach. After a day at the beach you can meet other travelers in the spacious shared lounge, or whip up a meal in the modern shared kitchen. Guests enjoy free WiFi. Accommodation options includes adult only dormitory rooms and adult only private rooms with an en suite bathroom, a seating area, and a flat-screen TV.